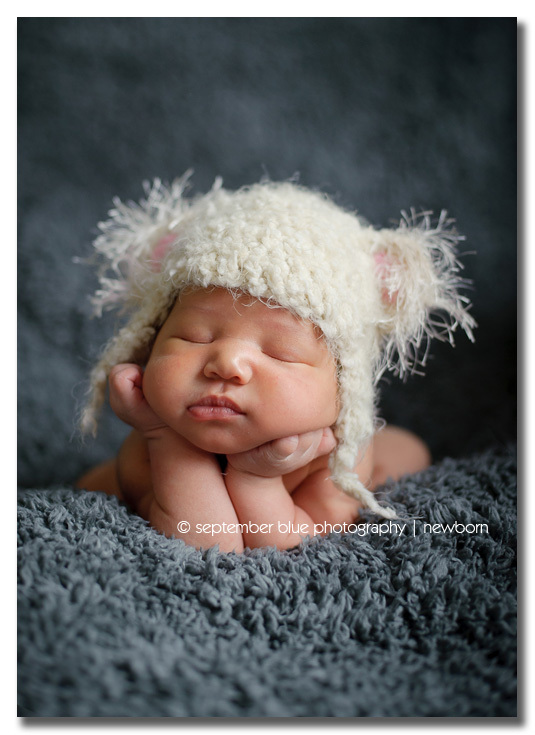 Cheeks!!! 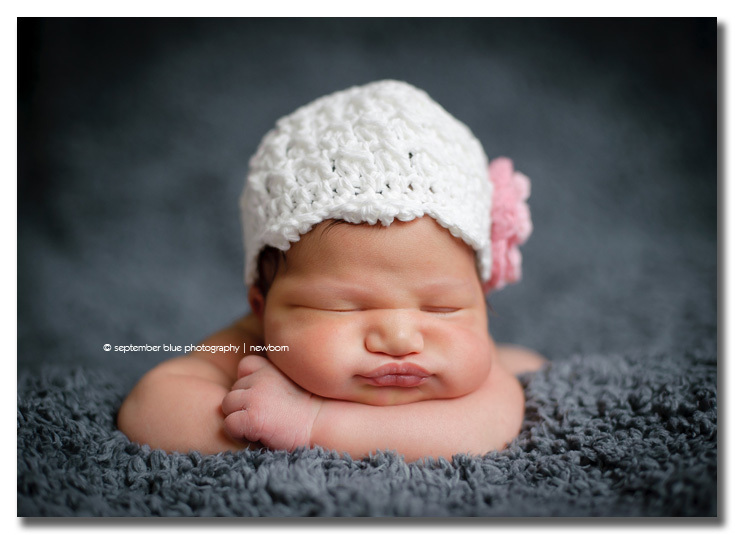 Chubby, kissable, pinchable, 8 lbs + newborn cheeks. 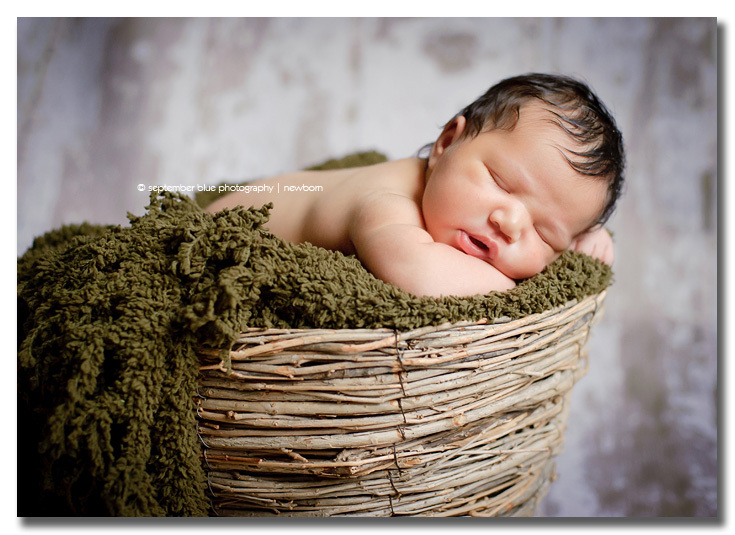 This entry was posted in Newborns, Uncategorized and tagged Long Island Newborn Photographer, Long Island Newborn Photography, Newborn Photography NY. Bookmark the permalink. I love all this pics, my favorite one is the one in the basket,,my beautiful niece,,,God bless Alexa! 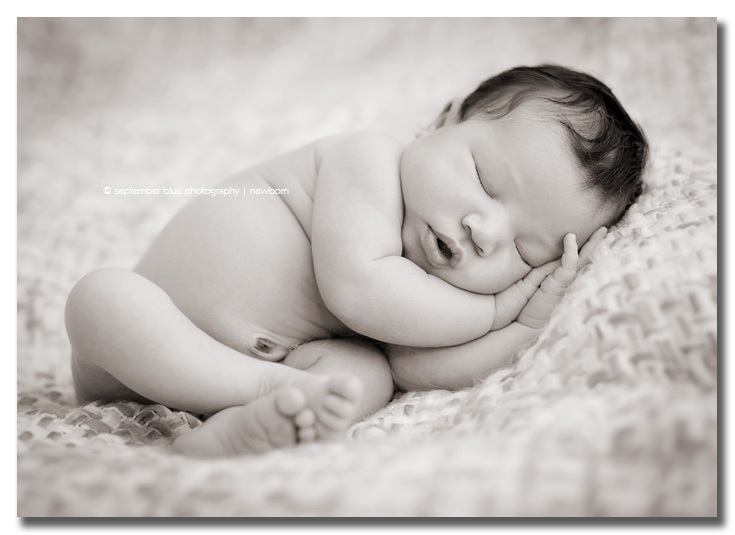 I absolutely love your newborn style – so much variety and so expertly done. Thanks for the inspiration!